We are committed, to improving the quality of life of the communities we serve. Ama-Zuma Services Limited was established on the basis of Integrity and commitment towards excellence. The company was incorporated in Nigeria as a private limited company on 13th April, 2005 with RC No. 0019499. 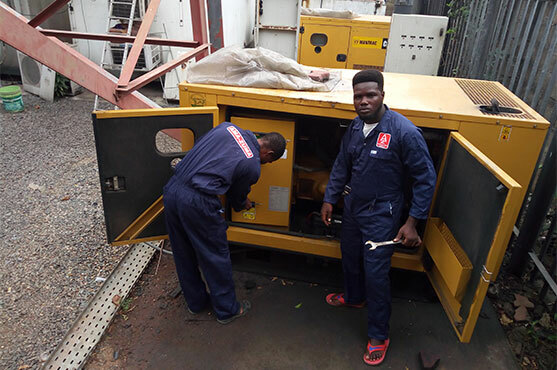 In its modest period of existence, the company has successfully worked in elctro-mechanical installations, sales & comprehensive maintenance of generators of various capacities. Eventually Ama-Zuma expanded into supply chain of Oil & Gas trading and Foreign exchange. 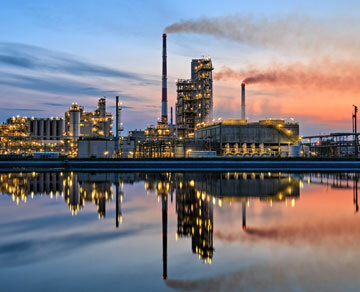 Coming into the second half of this decade, Nigeria faced a host of challenges including a sharp increase in the international prices of Crude Oil, the continued security issues especially in the Niger Delta region, the devaluation of the Naira and economic contraction. While not sanguine about any of the challenges that we face as a country or business, we continue to be optimistic about Nigeria in the long run. Nigeria has shown tremendous maturity in conducting a free and fair election that resulted in an incumbent President losing and conceding power in an election for the first time. President Muhammadu Buhari enjoys a broad support across the country and has a reputation as a pro-governance and a pro-reform leader. We must also remember that Nigeria is Africa’s largest economy with a population of over 180 million. 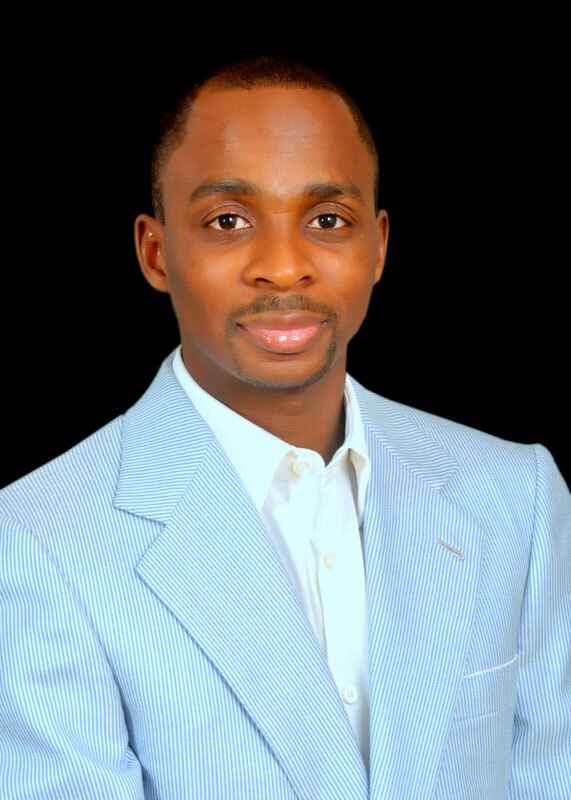 The company maintains the network sites for a leading Mobile Telecommunication organization in Nigeria. The company has a staff strength of over 150, 30 peddling trucks of different capacities and 10 Toyota Hilux vans for support services. The company owns and operates Four Service Stations, two each in Lagos and Kano States and still keen on expanding its retail network. The company has 40 bulk retailing vehicles of different capacities for haulage / logistics services and a staff strength of over 60. 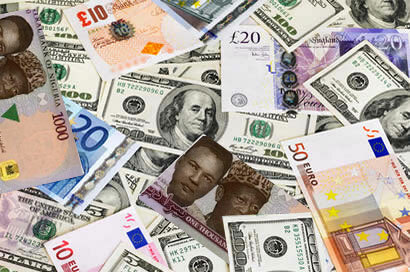 Recent reforms in the financial sector of the Nigerian economy have equally motivated the Group to deploy a considerable investment in the Capital Market by offering prompt and reliable services in the foreign exchange trading segment. 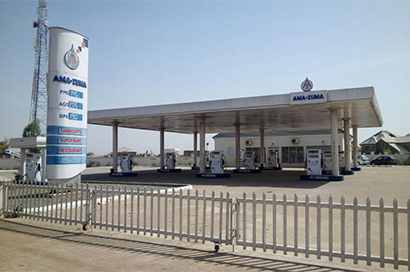 Ama-Zuma Oil & Gas Nigeria Limited owns 4 service stations (Lagos – 2 & Kano - 2) and fleet of 40 trailers with of capacity 36,000 / 40,000 / 45,000 & 50,000.00 liters and fleets of 30 peddling trucks, a staff of over 55 in number. The company is into haulage, logistics and also expanding into acquiring more service stations. 24 Abeokuta express way Lagos state, opposite Pleasure bus stop. Copyright © 2019 Ama-Zuma Services Limited. All rights reserved.